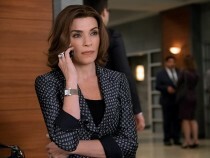 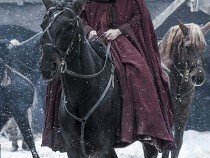 The Good Wife Finale: Where Does Alicia Stand? 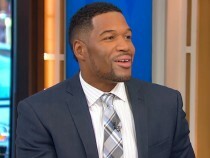 Michael Strahan Says He's 'Excited' About Kelly Ripa's Return to Live! 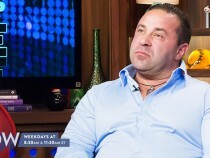 Will Joe Giudice Really Be Deported After Prison?